Yes, but the chances are far too remote. First, you’ve got to understand that any mammal no matter how small it is can carry rabies. Some animals such as monkeys seem to have maximal capacity to carry rabies while others can’t. 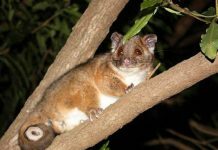 Possums, on the other hand, are ten times less likely to transport rabies as compared to wild dogs perhaps because of their low body temperature. Not only they have a strong immune system, the body temperature is so low that the virus just can’t survive. 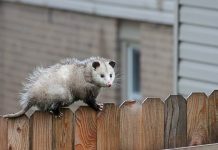 So, it is potentially safe to have opossums in your backyard as long as you’re not irritated by their presence. Let’s see why possums have less probability to carry rabies in comparison to other animals. Do Possums Carry Rabies? – Do Opossums Carry Rabies? 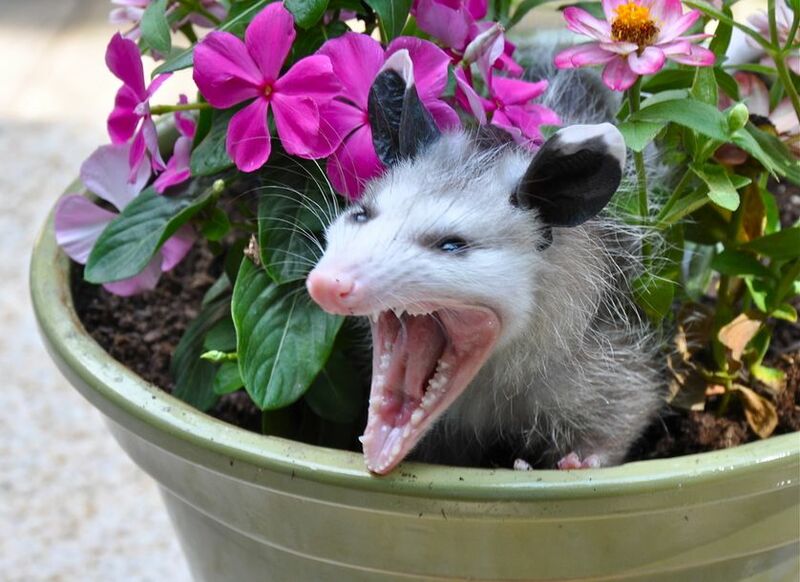 Opossums are all too good to be raised as pets precisely due to their devilish-eyes and frightening teeth; and also due to the fact that they have got the reputation of carrying rabies. But do they really carry rabies? While all wild mammals have the tendency to carry rabies some animals’ bodies are far more robust than others. That is to say that every mammal has its unique ability to carry rabies. Or if I put it this way that the intensity of rabies is different in different mammals. 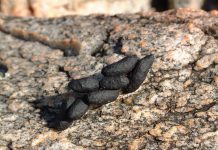 For instance, nearly all omnivorous predators such as foxes, felids, bats, and raccoons are eight to ten times more likely to carry rabies than rodents. Possums aren’t generally thought to contract rabies. The chances of passing it to another organism are also minimal. Therefore, it is reasonable to assume that possums are at the lowest risk of carrying rabies. Similarly, herbivorous mammals including horses, cattle, and sheep can also get away with rabies. All these mammals are placental mammals whereas opossums are placental mammals. People do believe that opossums and rabies go hand in hand possibly due to its natural defense mechanism. Since opossums play dead or sway or even involve in excessive drooling some people take these mechanisms as a threat to carry rabies. Unlike placental mammals, the marsupial mammals have moderately lower body temperature one that is unsuitable for any virus let alone rabies to survive. Rabies are known to thrive in warm-blooded animals but possums aren’t warm-blooded. According to a research, the possum’s body slows down the multiplication of virus precisely due to its effective immune system. Thus it becomes harder for a virus to get into the nervous system of a possum because replication is the only way virus penetrates into the mammal’s mind. As the body temperature lowers the infection gets slower too—preventing the opossum to get infected by the rabies. Constantine DG, Woodall DF (1966). “Transmission experiments with bat rabies isolates: reactions of certain Carnivora, opossum, rodents, and bats to rabies virus of red bat origin when exposed by bat bite or by intrasmuscular inoculation”. Am. J. Vet. Res. 27 (116): 24–32. PMID 5913032. Monroe, BP; et al. (2016). “Rabies Surveillance in the United States during 2014”. J. Am. Vet. Med. Assoc. 248 (7): 777–788. doi:10.2460/javma.248.7.777.